Very cute! Thanks for sharing. 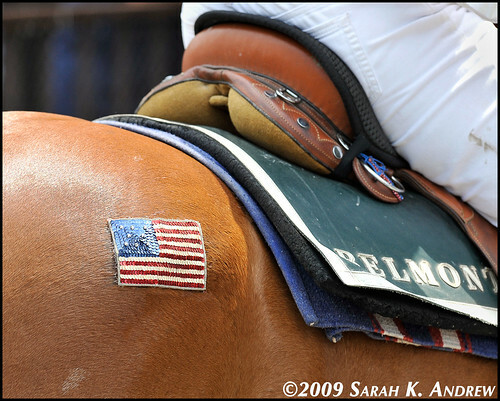 I think tomorrow I will have to get a picture of our old, patriotic demo bridle. Thanks for the pics! Sorry about the rough day - hope it isn't anything too terrible.